This guide has been developed by the West Michigan Sustainable Business Forum to be used by companies interested in measuring their business sustainability practices. It can help a company begin its journey toward sustainability. 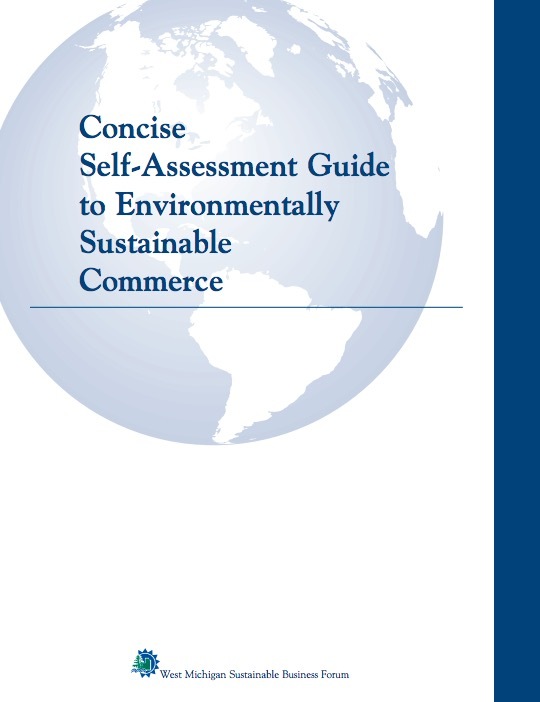 This self-assessment tool is designed for sustainability leaders to work with representatives from key areas within the company to identify ways to increase product and service efficiency, reduce negative health and environmental impacts, and meaningfully contribute to their communities. It also is intended as an internal subjective analysis to help the company achieve continuous improvement. 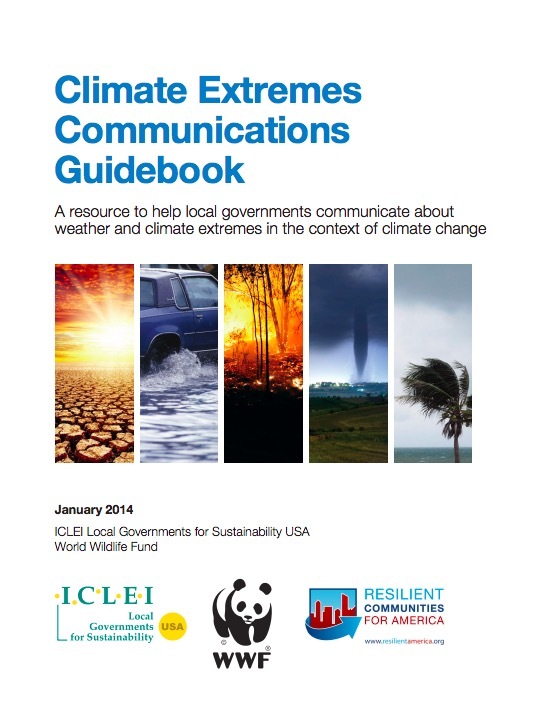 This guidebook has been created by the ICLEI Local Governments for Sustainability USA and World Wildlife Fund to aid local governments communicate about weather and climate extremes in the context of climate change. Included in the guidebook is background information on weather and climate extremes, communication approaches, and the role of local governments. 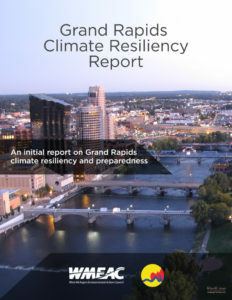 In 2013 The City of Grand Rapids commissioned West Michigan Environmental Council to prepare an assessment of climate vulnerabilities in conjunction with Grand Valley State University. The attached plan identifies 32 vulnerabilities and recommendations for addressing each.